The Air Pegasus '92 arrives this summer in an all-new colorway featuring Atomic Red. 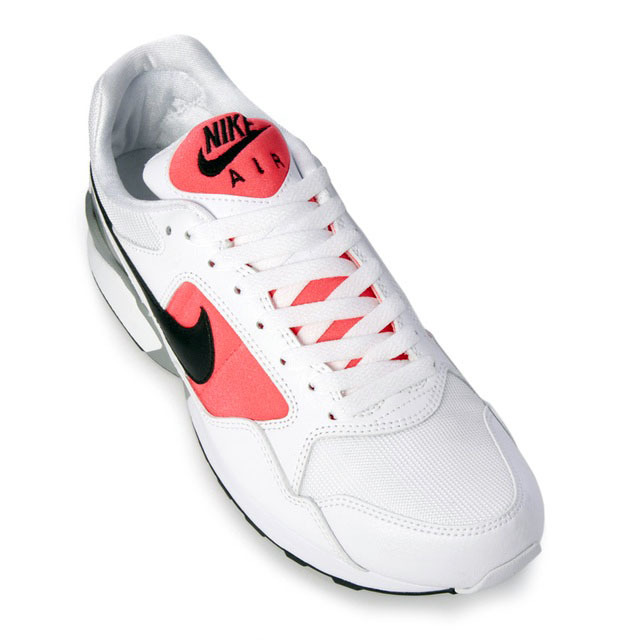 Although it's a new colorway, it looks like it could be right out of 1992. 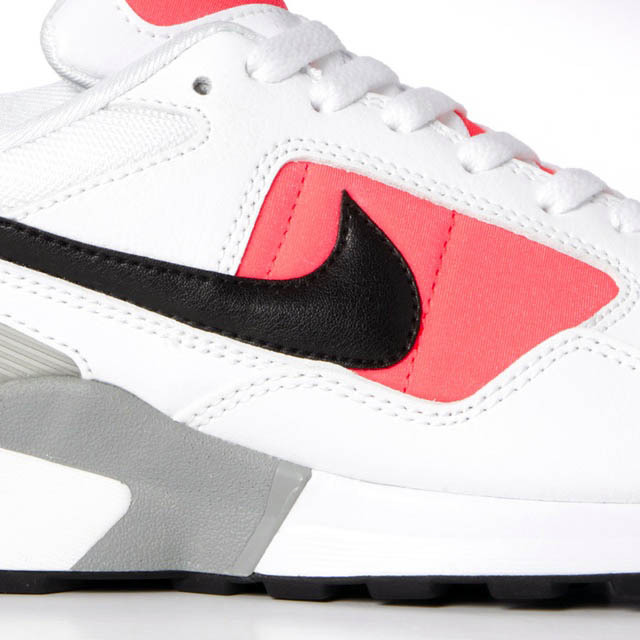 This Air Pegasus from Nike Sportswear is constructed with all of the original materials, but only gets a close-to-OG colorway featuring a white base with accents in Atomic Red, Black and Matte Silver. 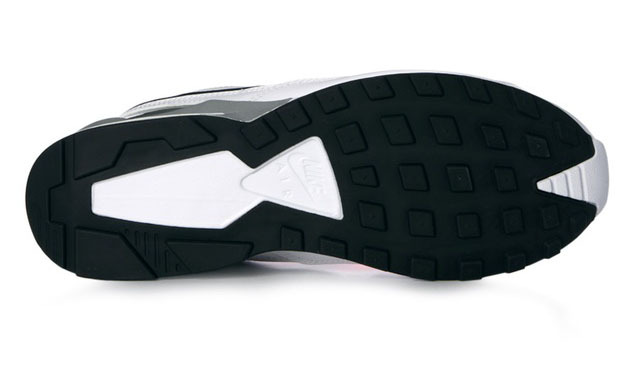 Original or not, it's still a hot look for this classic running shoe. 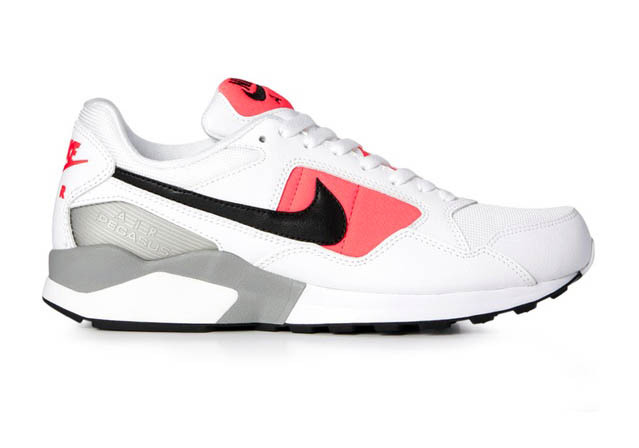 Look for this OG-inspired colorway of the Air Pegasus '92 in 'White-Black/Atomic Red-Matte Silver' now at select Nike Sportswear retailers, including Crooked Tongues.